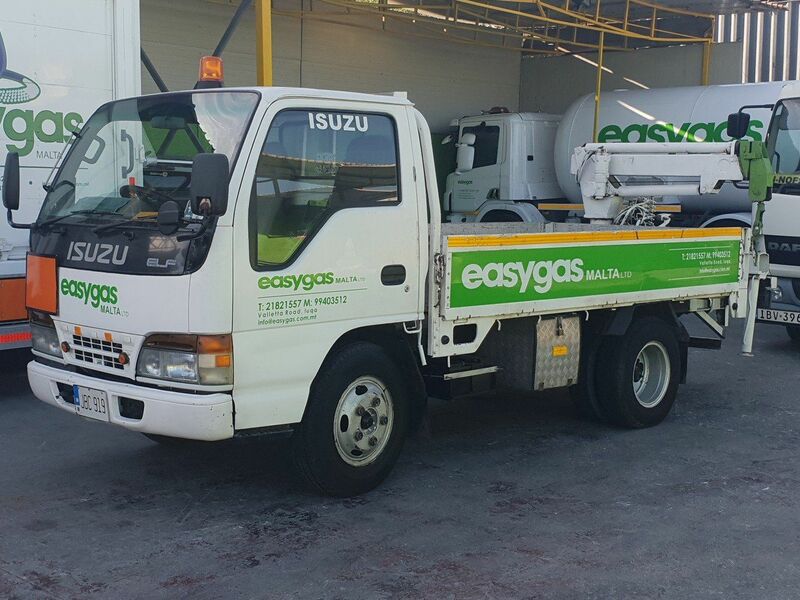 Your reliable source of gas for domestic and commercial use. 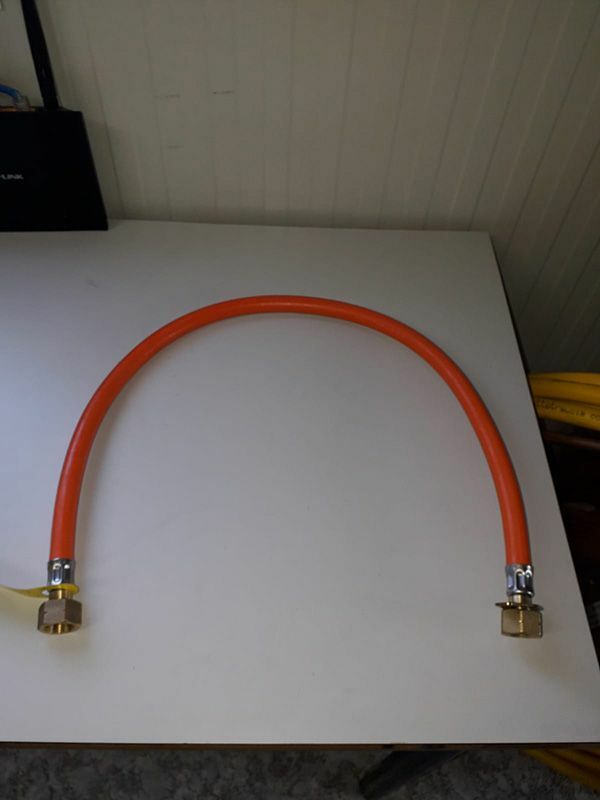 For a cleaner and cheaper energy power with gas! 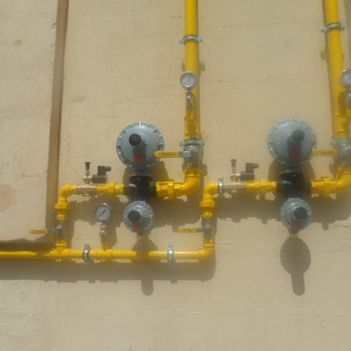 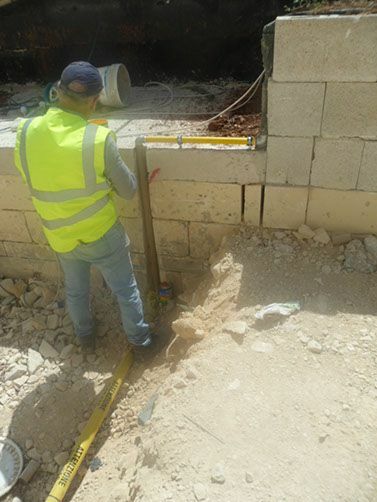 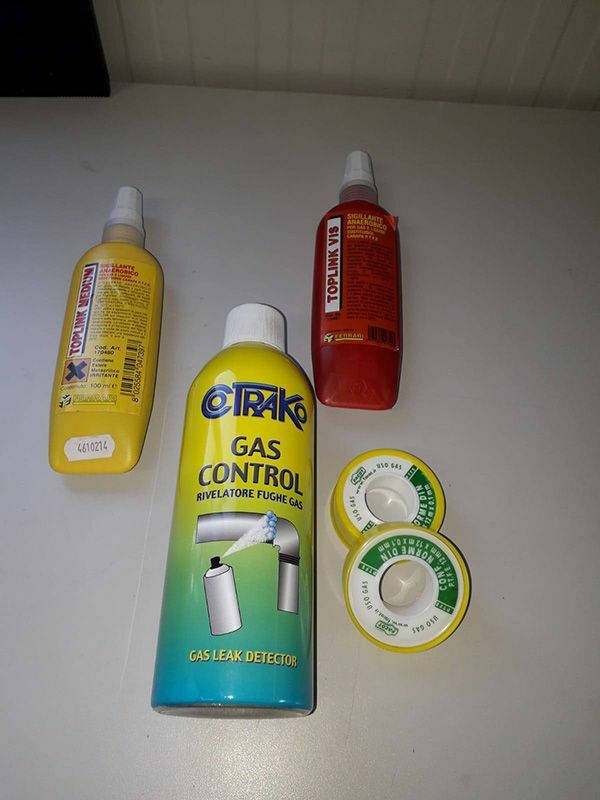 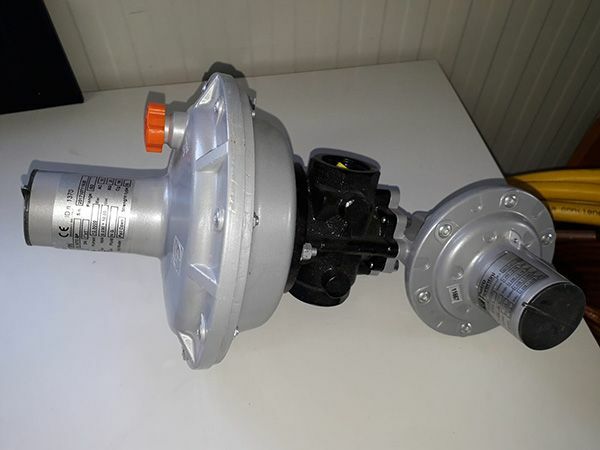 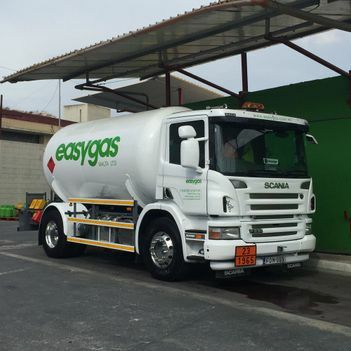 EasyGas (Malta) Ltd is the leading local importer and distributor of Liquefied Petroleum Gas. 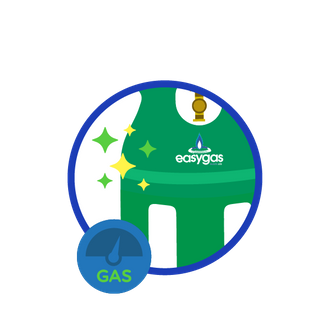 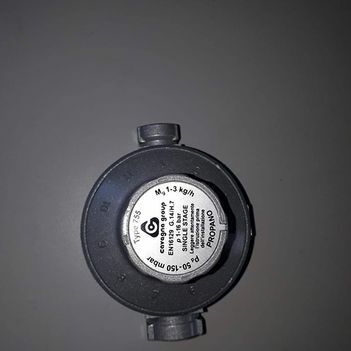 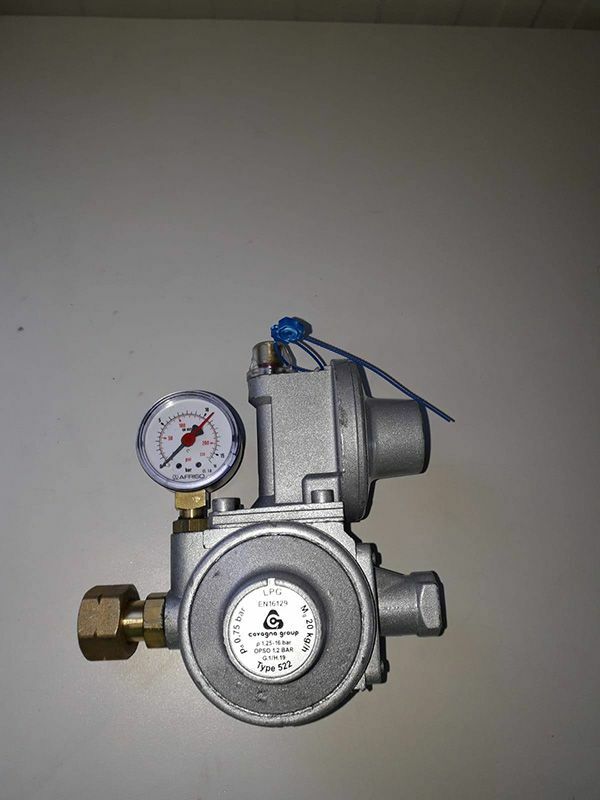 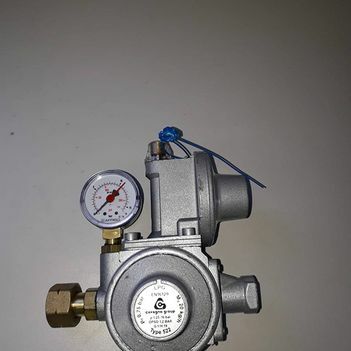 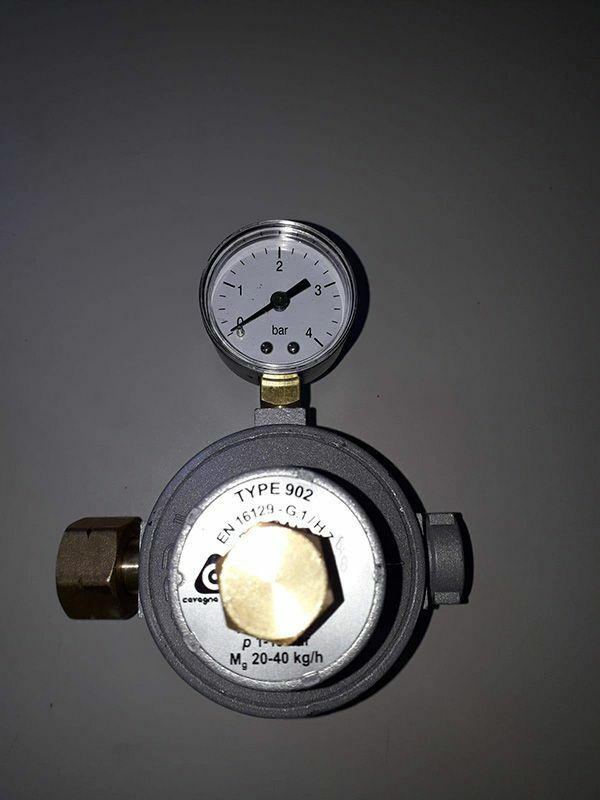 This clean gas is SAFE, EFFICIENT and ECONOMICAL for everyday domestic and commercial use. 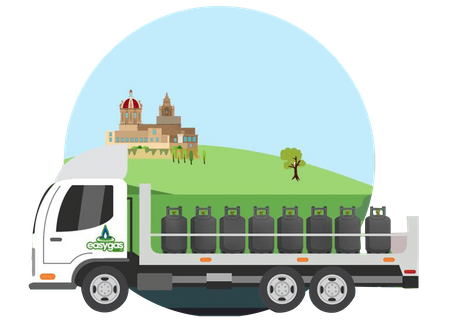 Suitable to cook with, keep your premises warm in winter or power vehicles, LPG is the convenient gas to rely on. 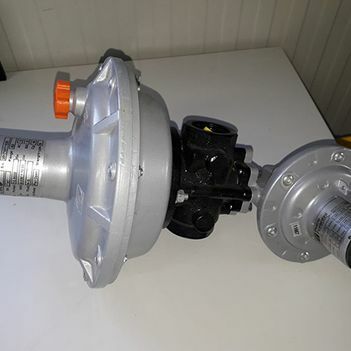 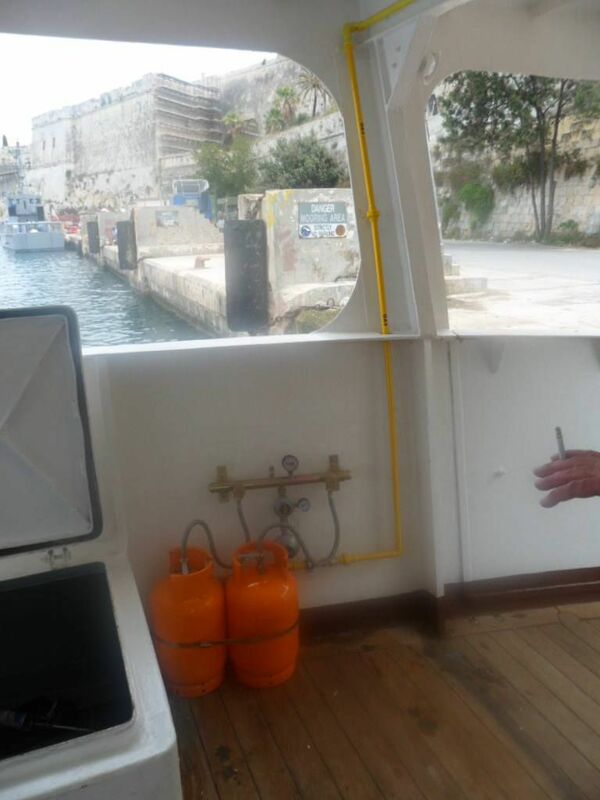 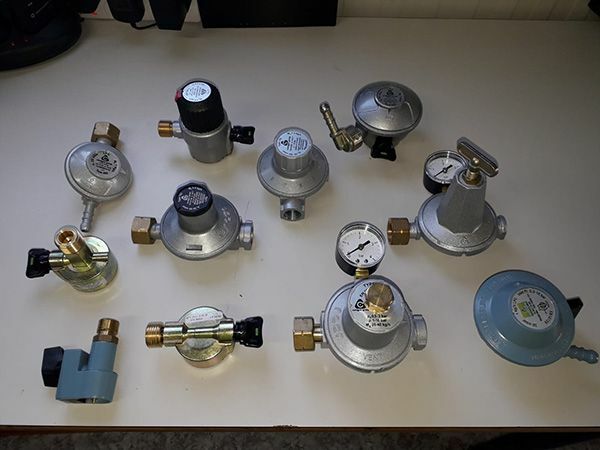 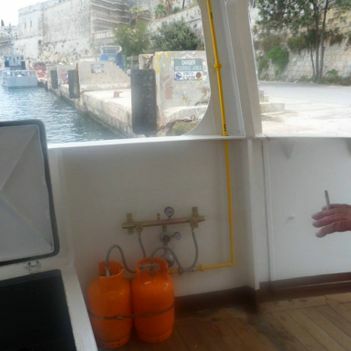 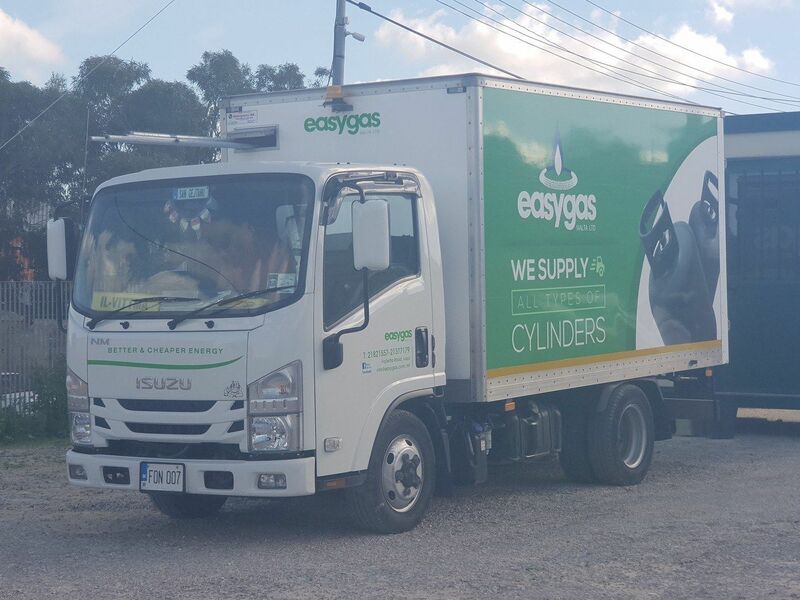 At EasyGas (Malta) Ltd we supply LPG in various cylinder sizes according to your needs. 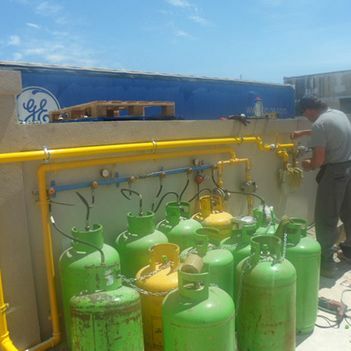 LPG distributors to houses, villas, restaurants, farms, factories and more! 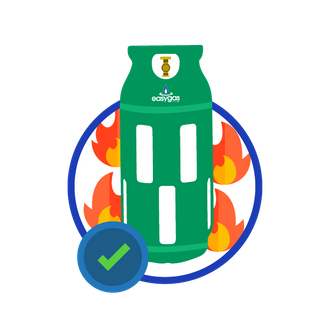 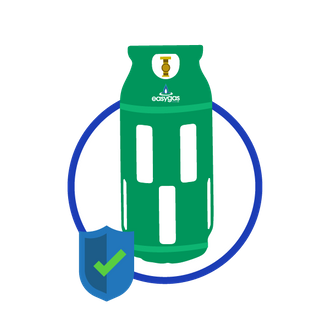 A safer generation of gas cylinders… switch to a fibre gas cylinder now! 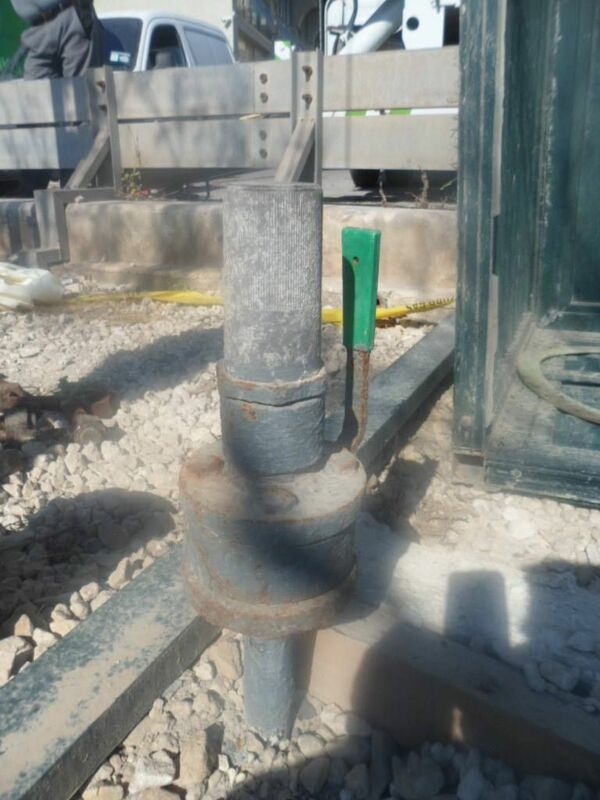 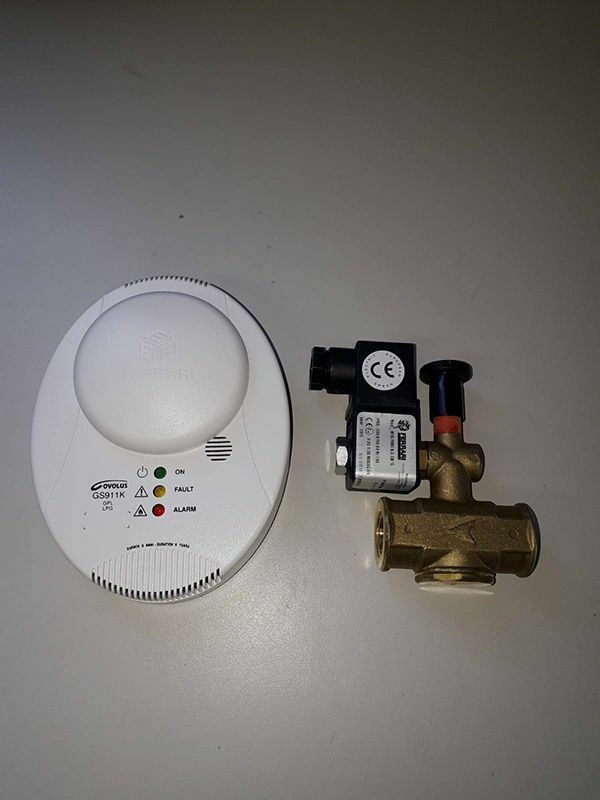 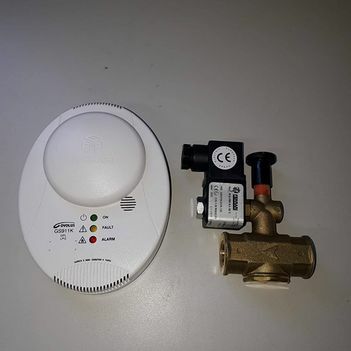 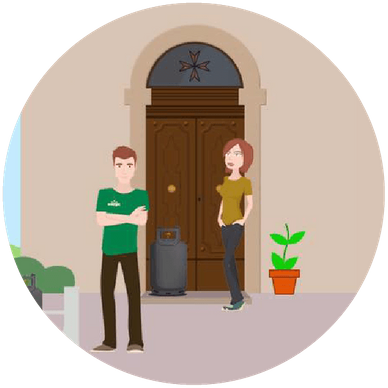 Avoid unnecessary hazards and install a fibre gas cylinder for just € 75! 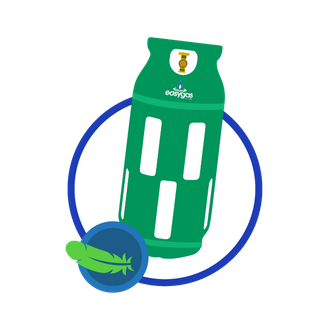 With its many benefits, carrying a fibre gas cylinder will be much easier and practical than the traditional steel cylinder. 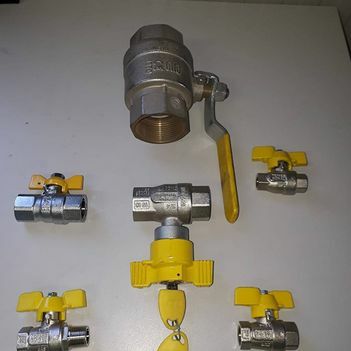 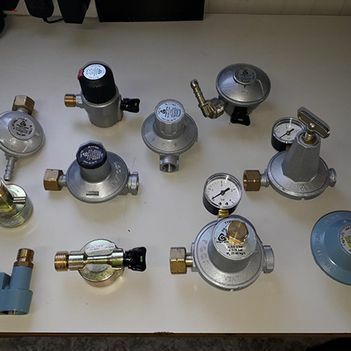 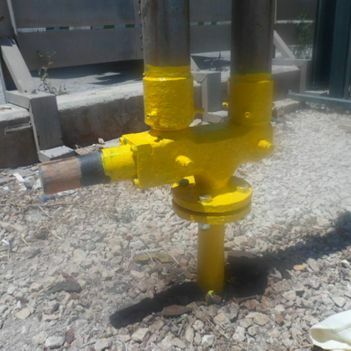 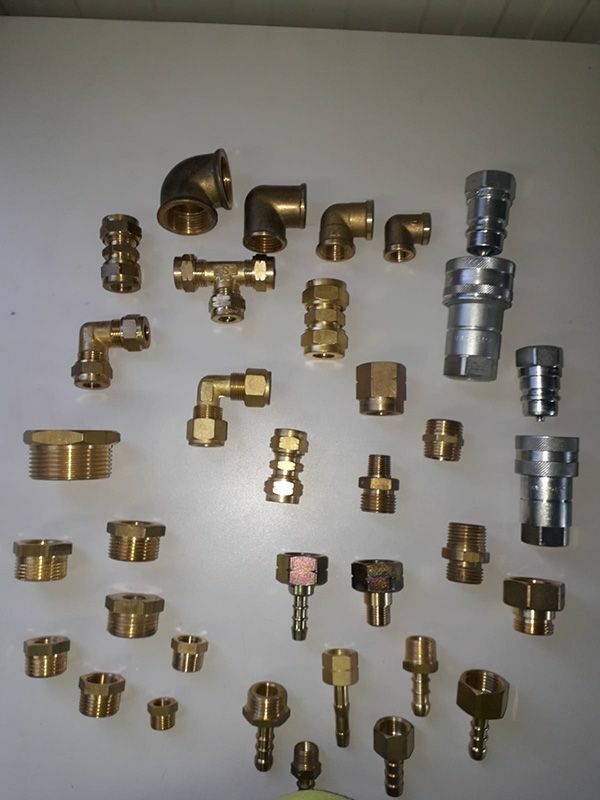 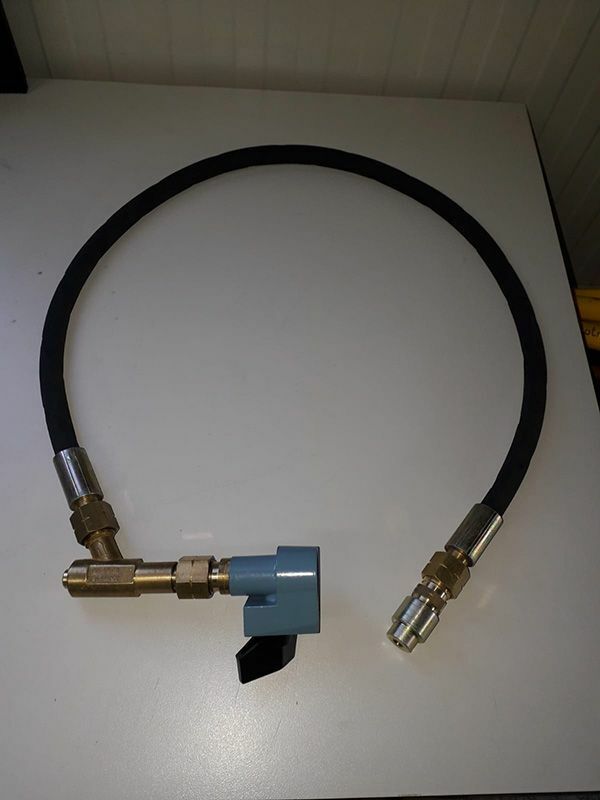 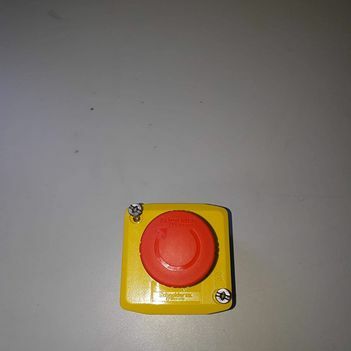 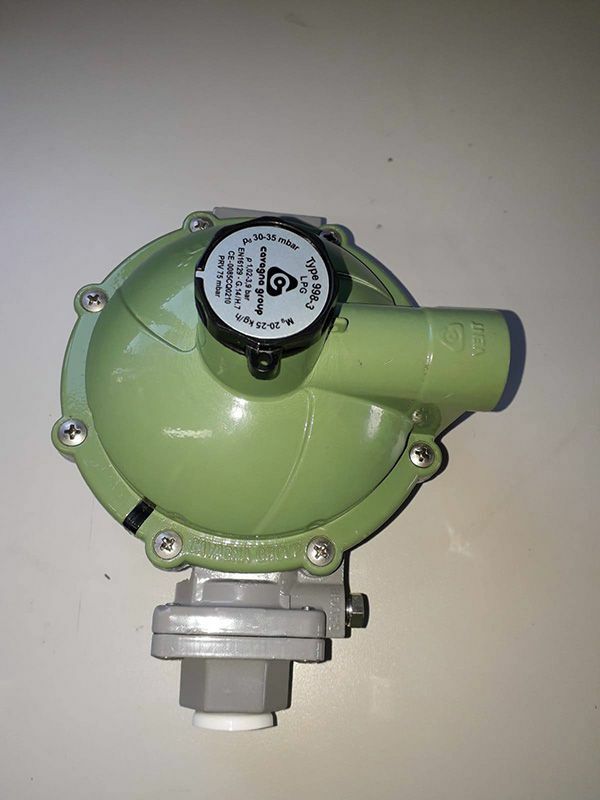 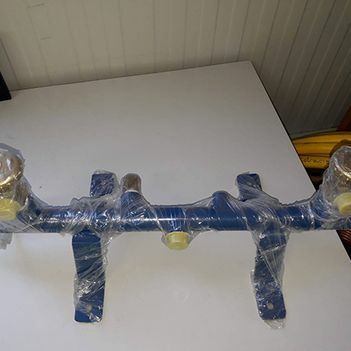 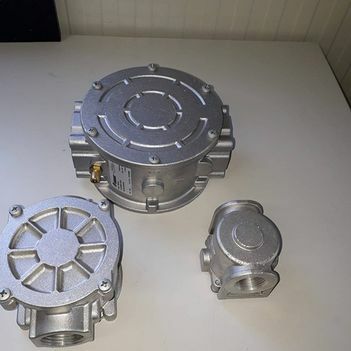 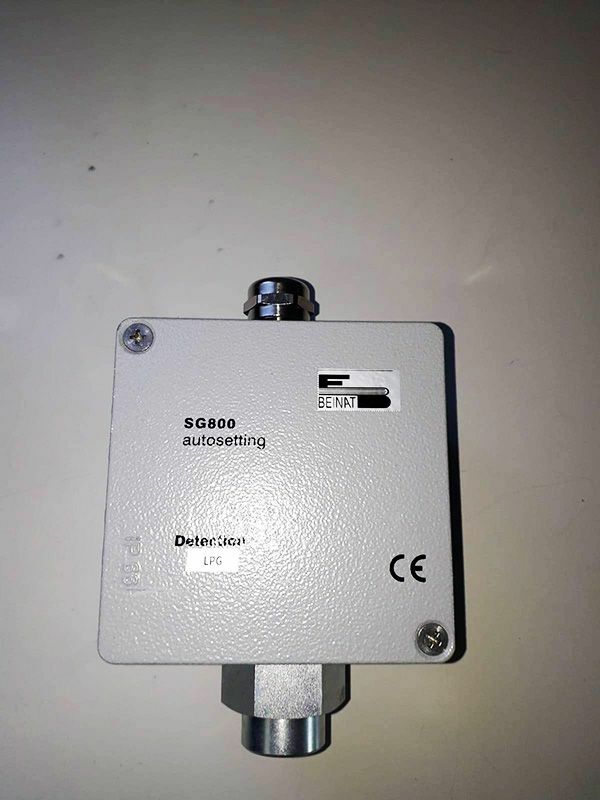 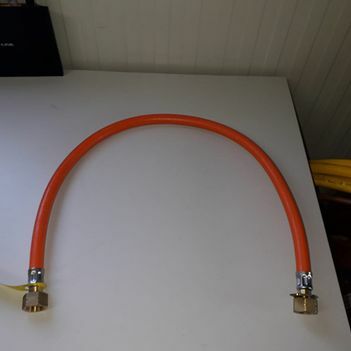 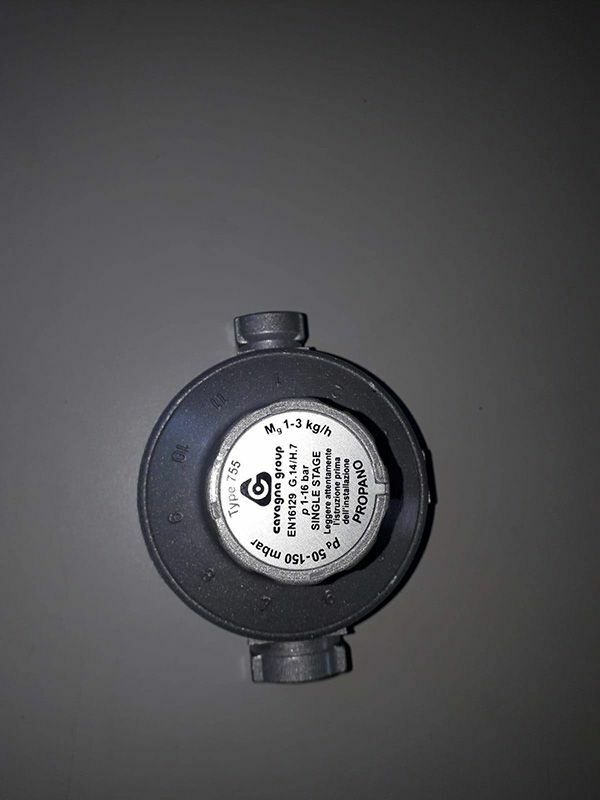 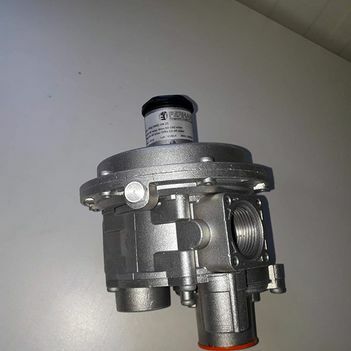 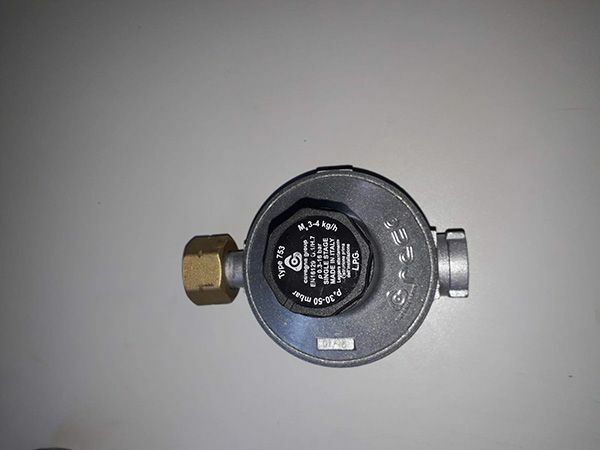 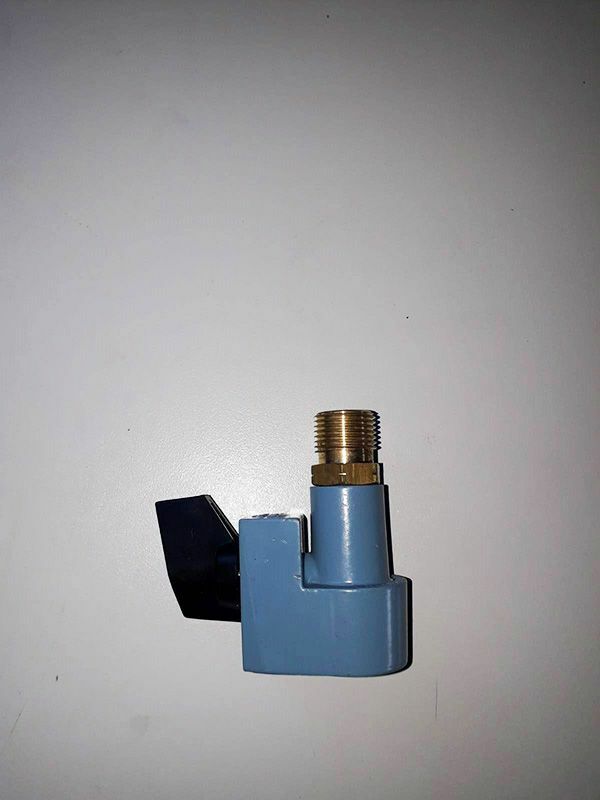 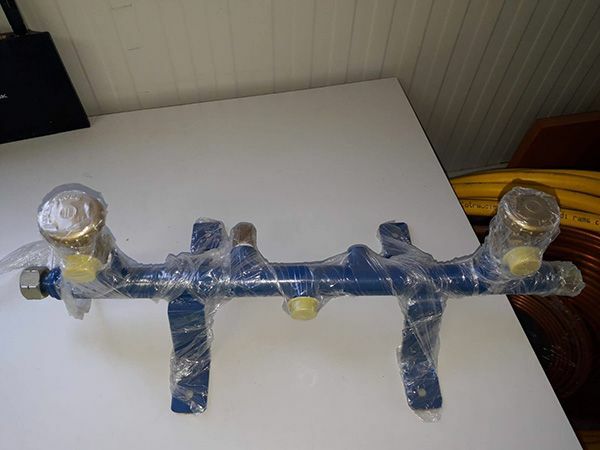 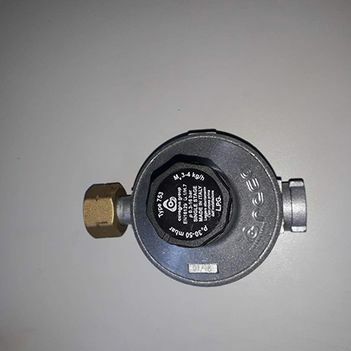 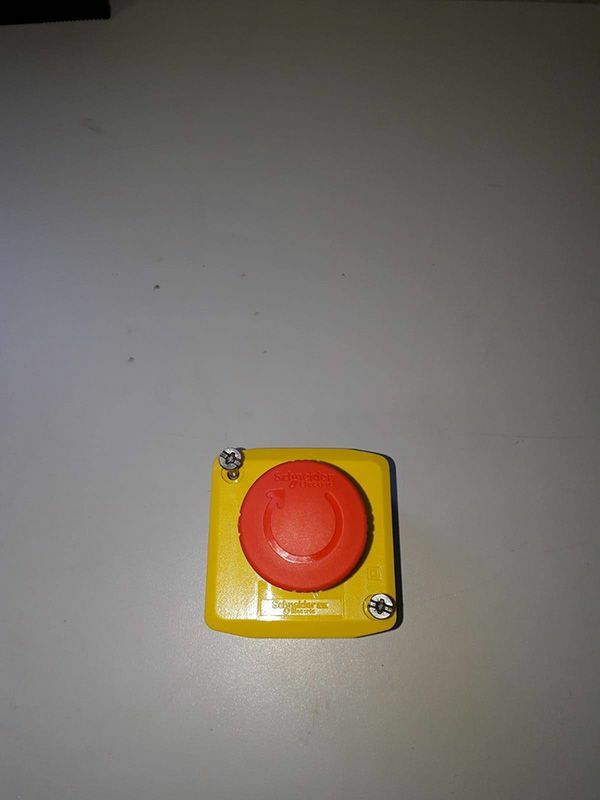 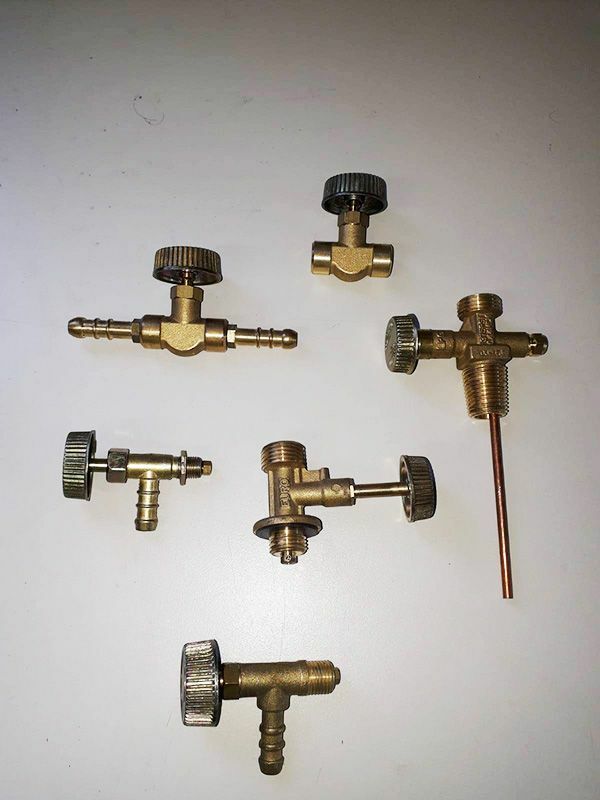 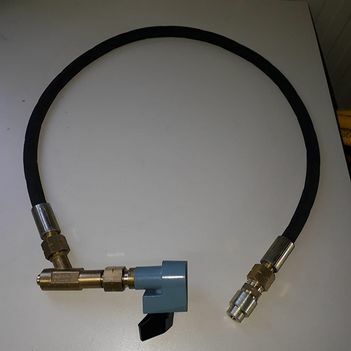 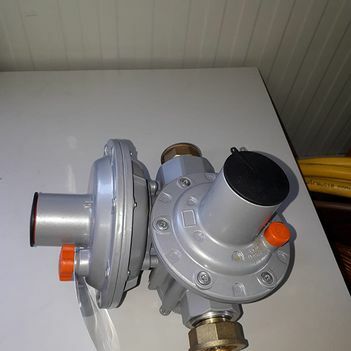 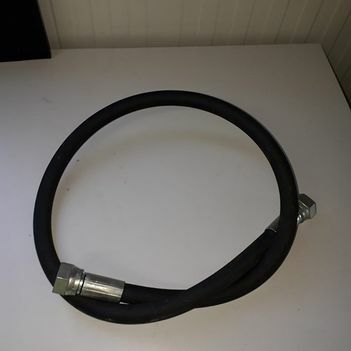 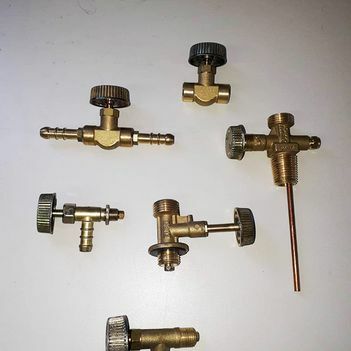 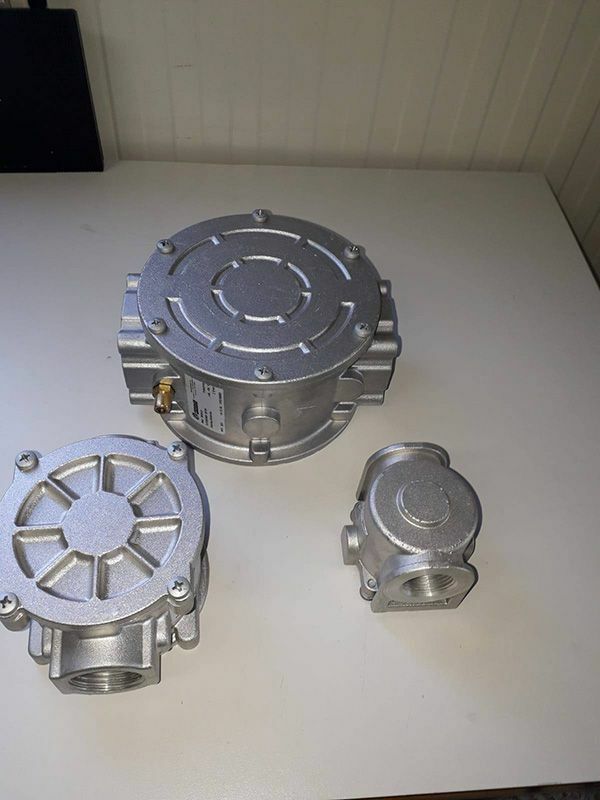 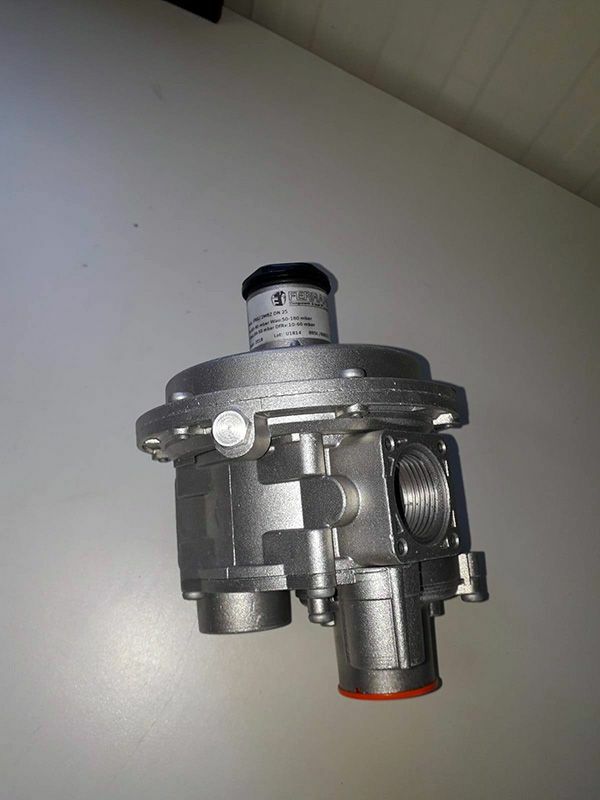 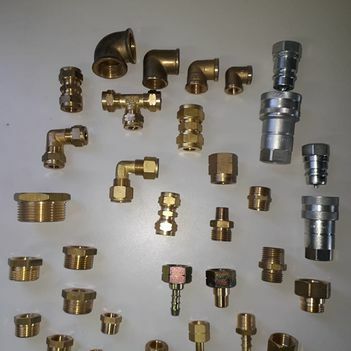 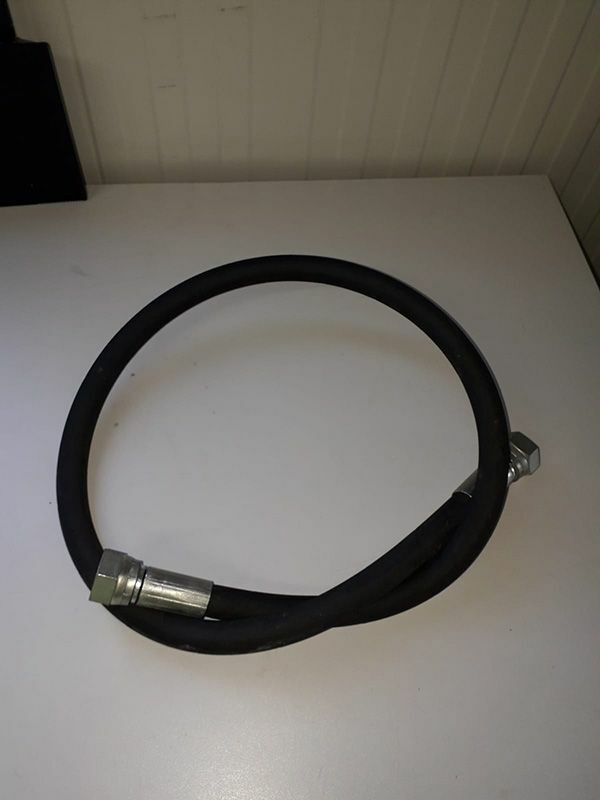 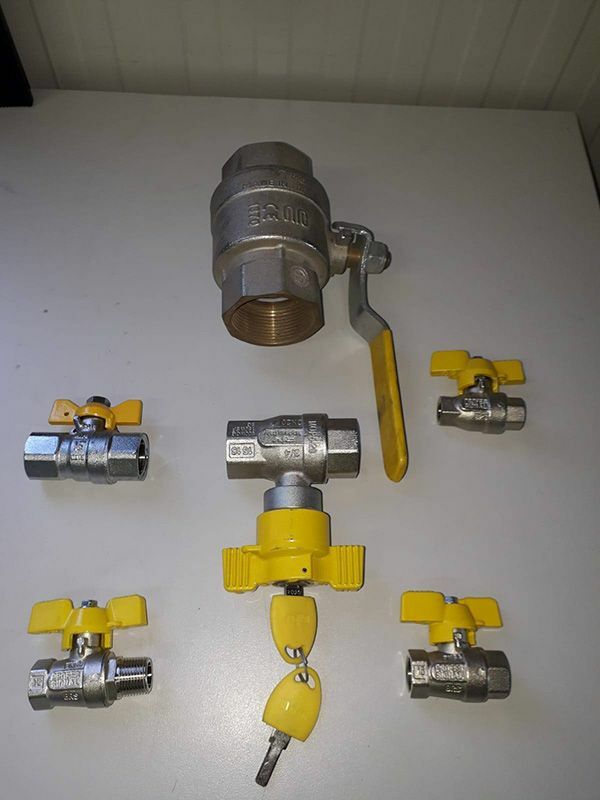 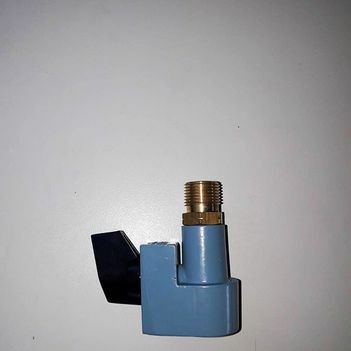 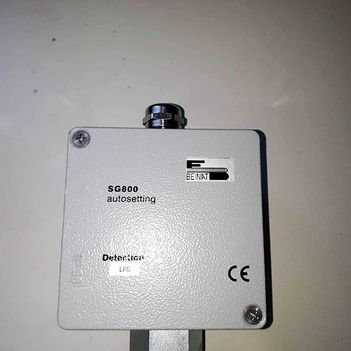 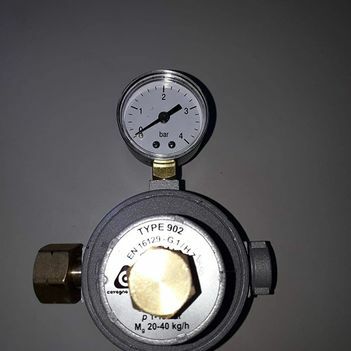 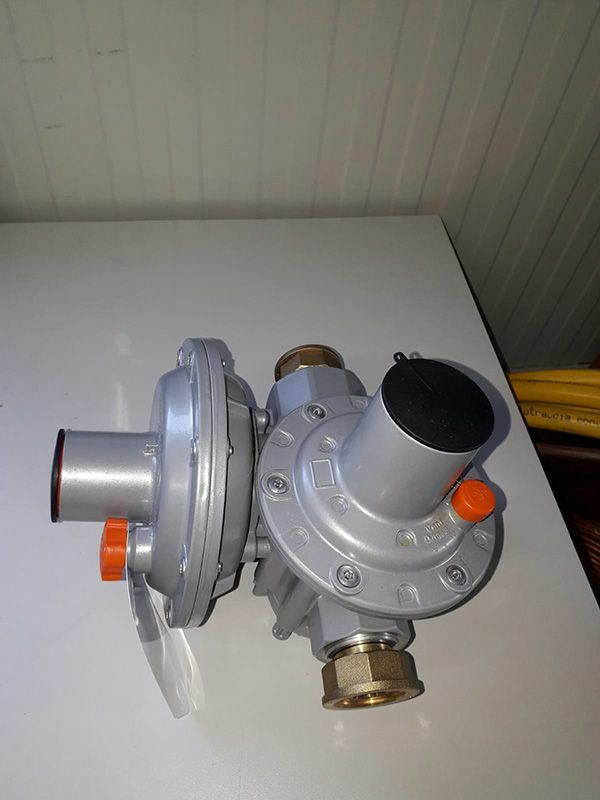 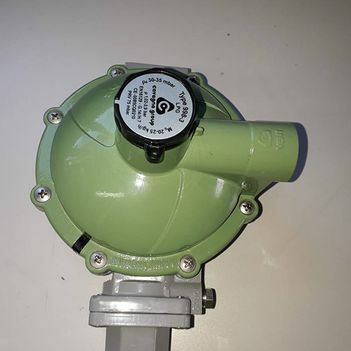 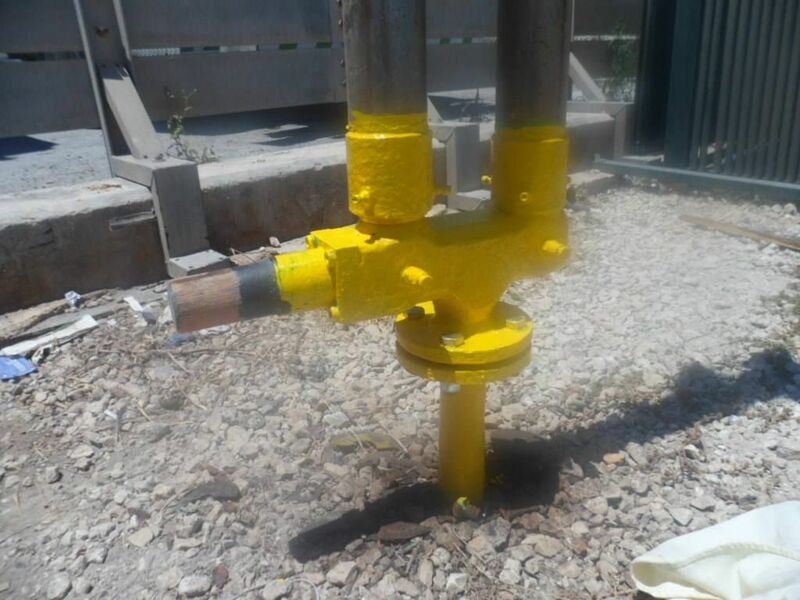 No special connections are needed - just a standard valve connection! 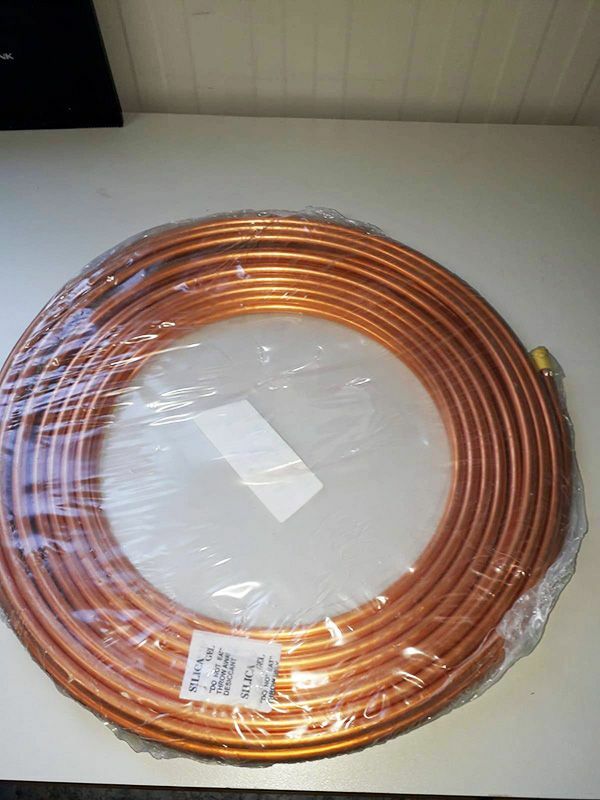 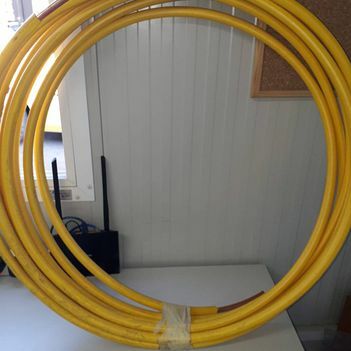 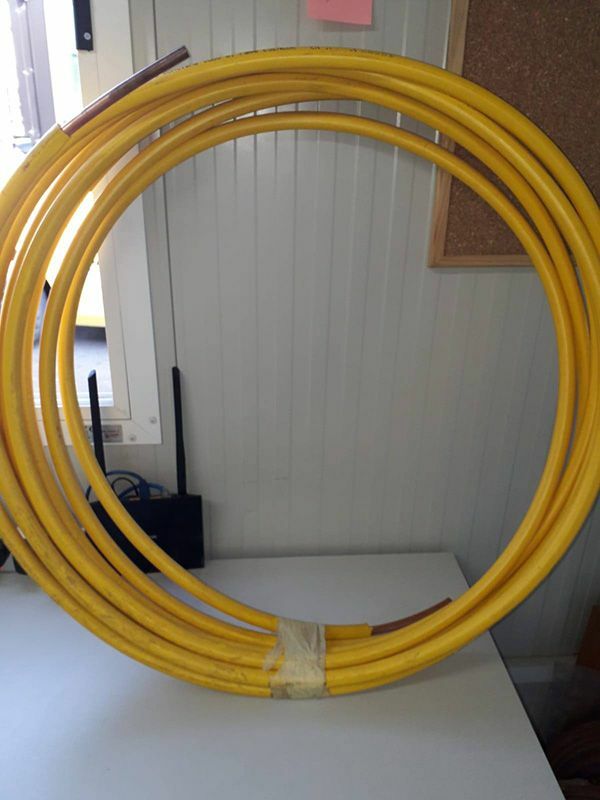 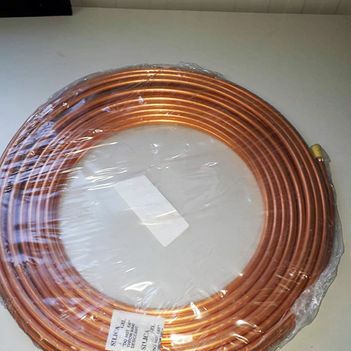 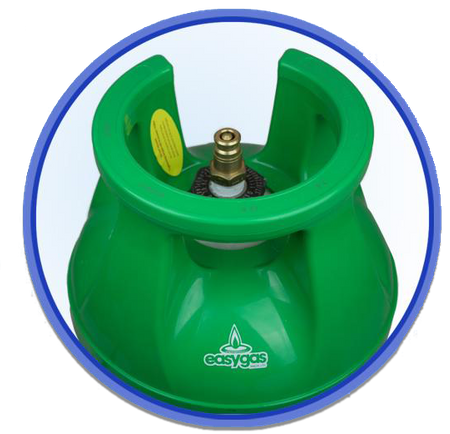 Refill your fibre gas cylinder for € 16 only! 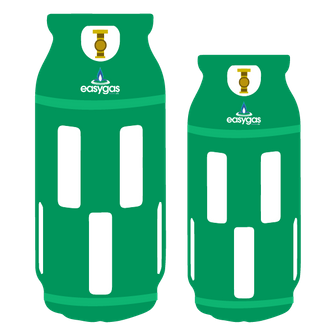 Why switch to a fibre gas cylinder? 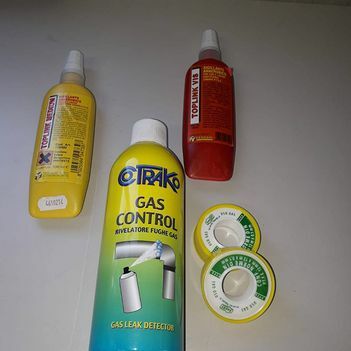 Less chance of leaving stains and marks. 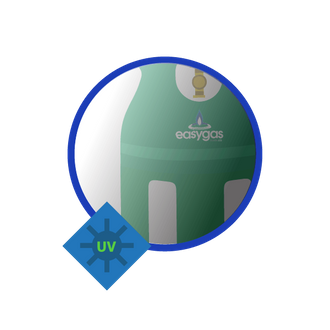 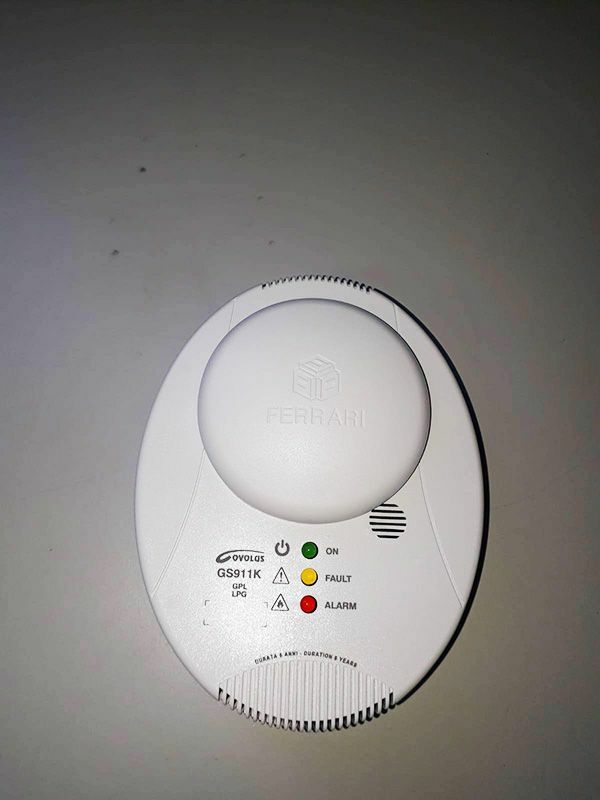 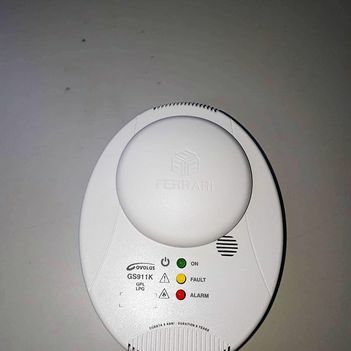 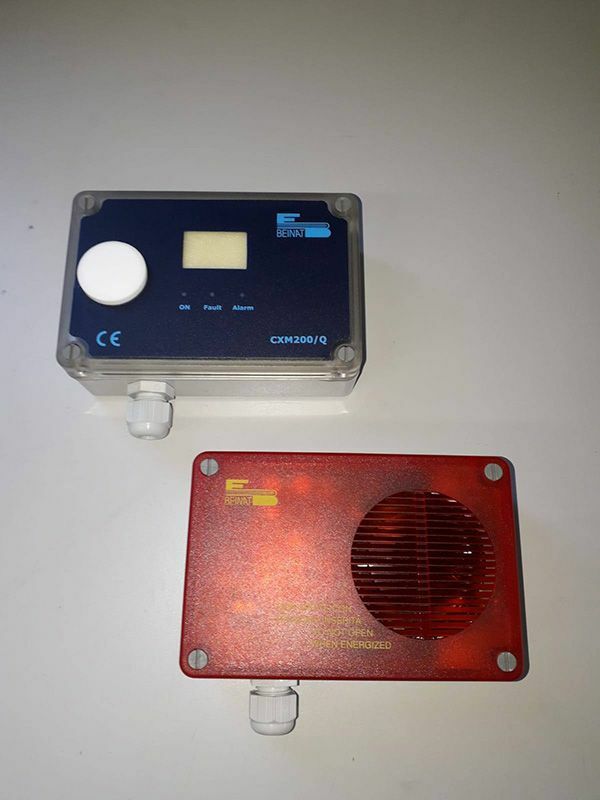 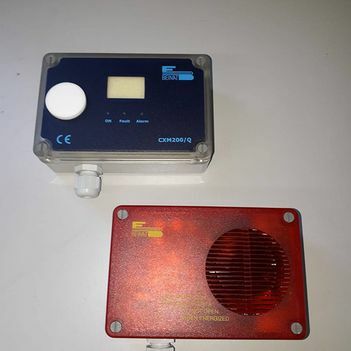 100% explosion proof when immersed in fire -TRIED & TESTED! 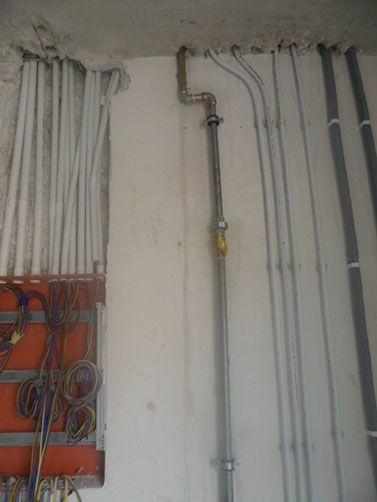 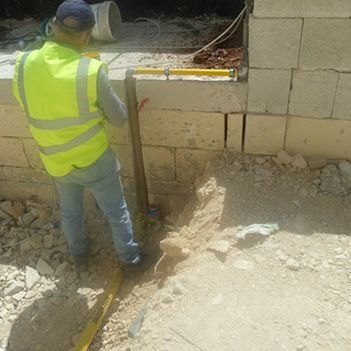 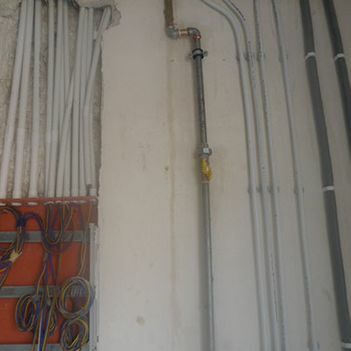 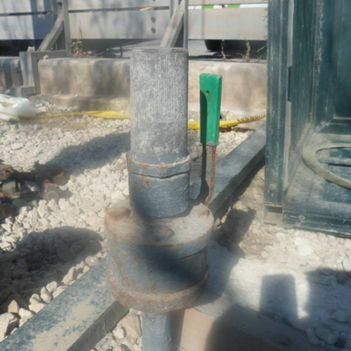 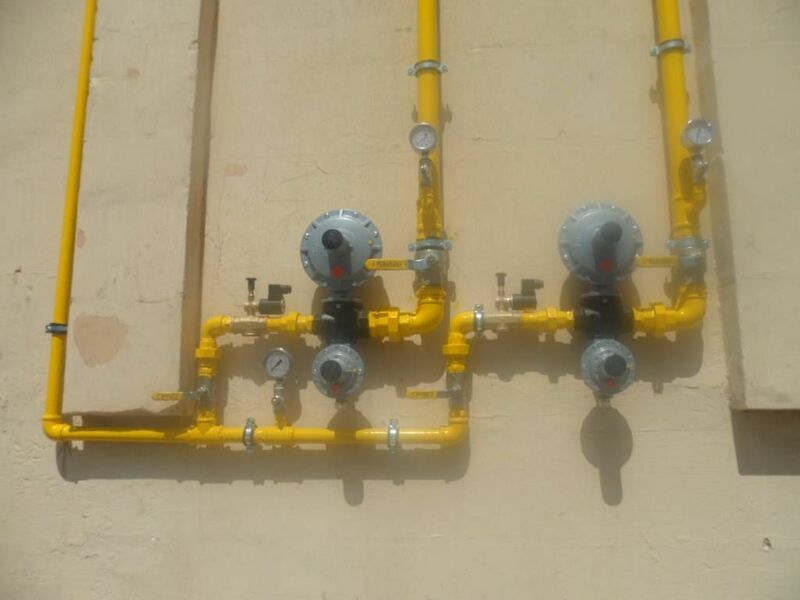 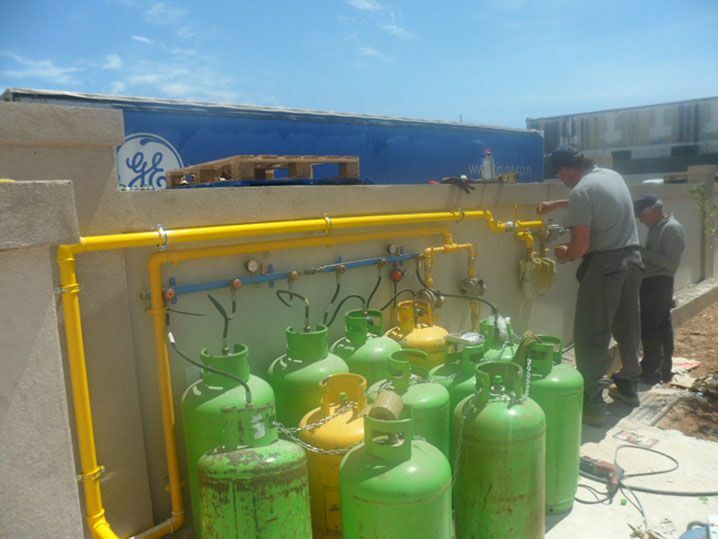 We offer an impeccable service in gas distribution, installation and repairs. 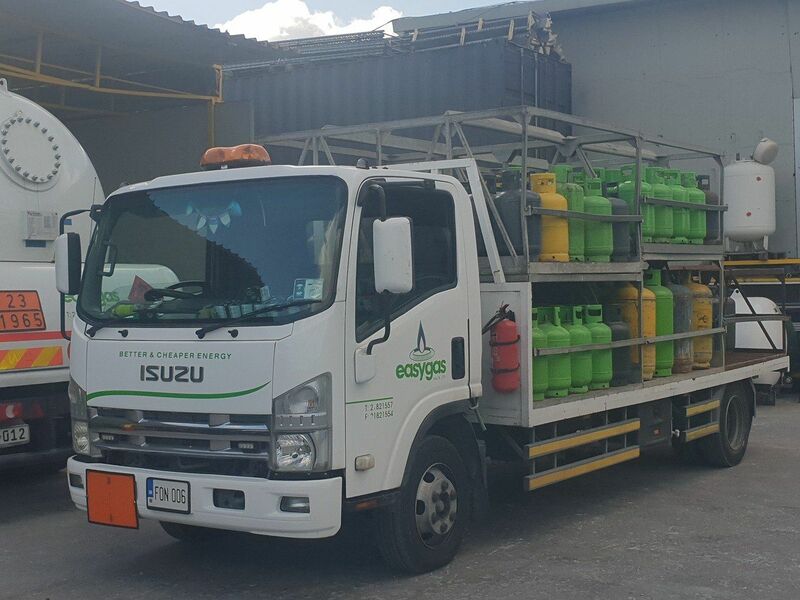 With more than 28 distributors around the island our clean and safe gas cylinders are sure to be at hand whenever required. 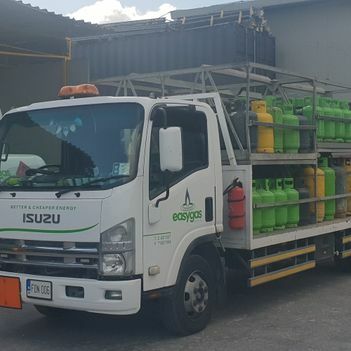 We are proud to make use of an upgraded fleet of vehicles to transport our gas cylinders safely and efficiently all the time. 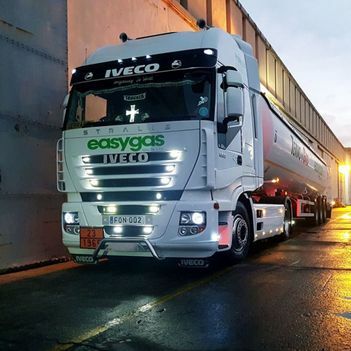 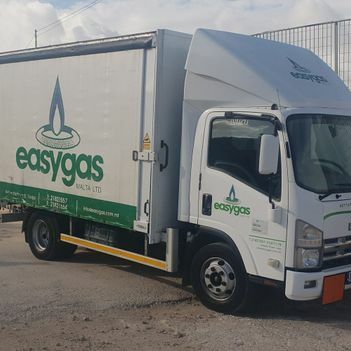 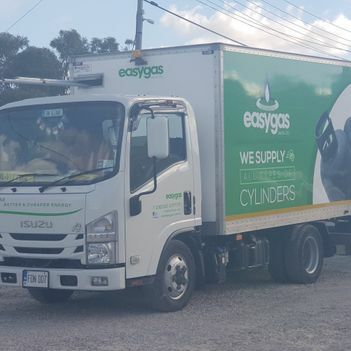 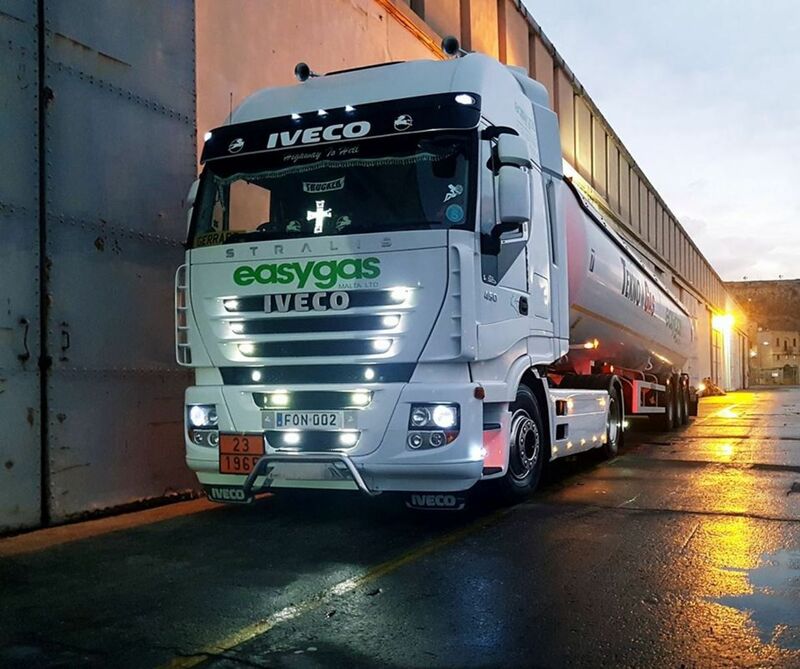 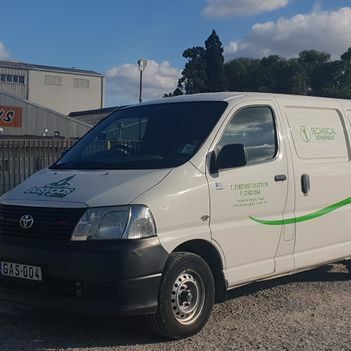 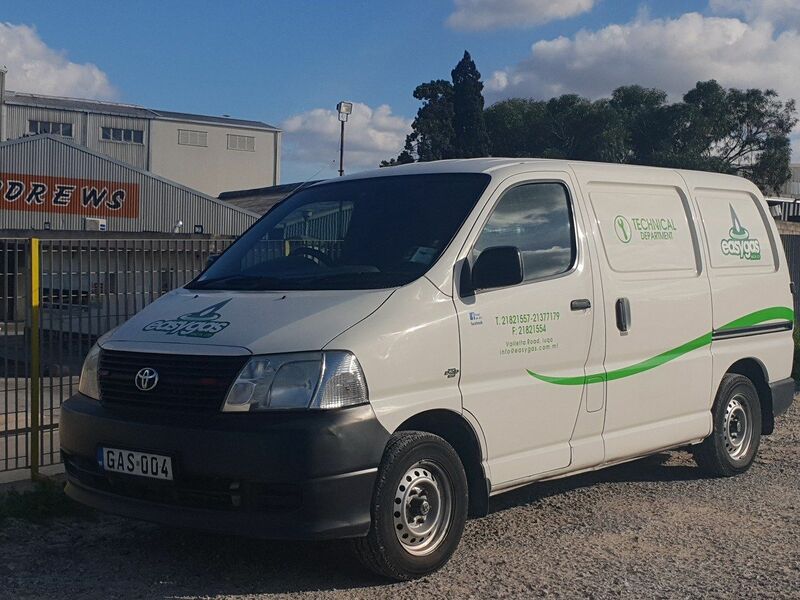 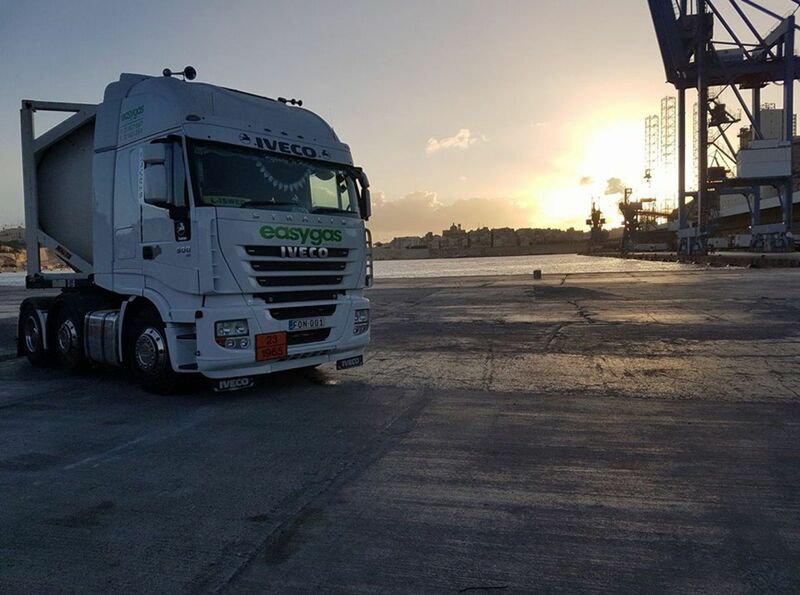 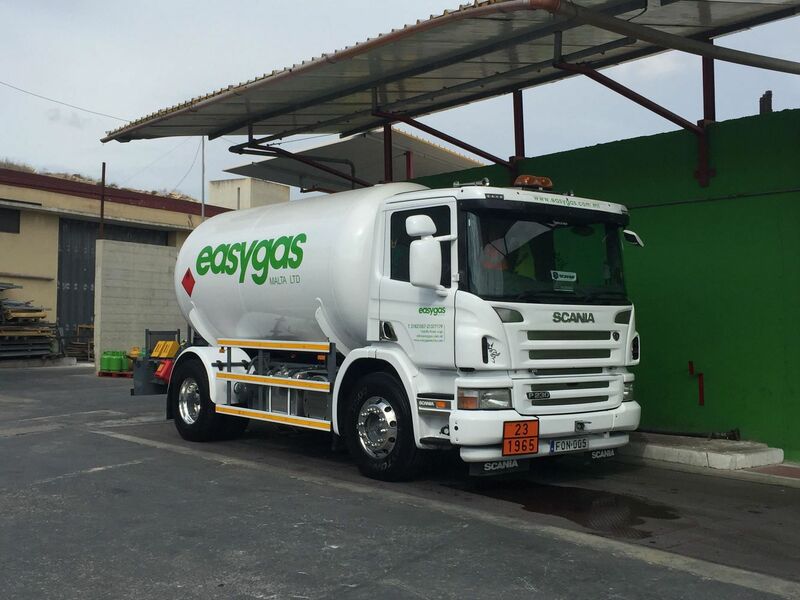 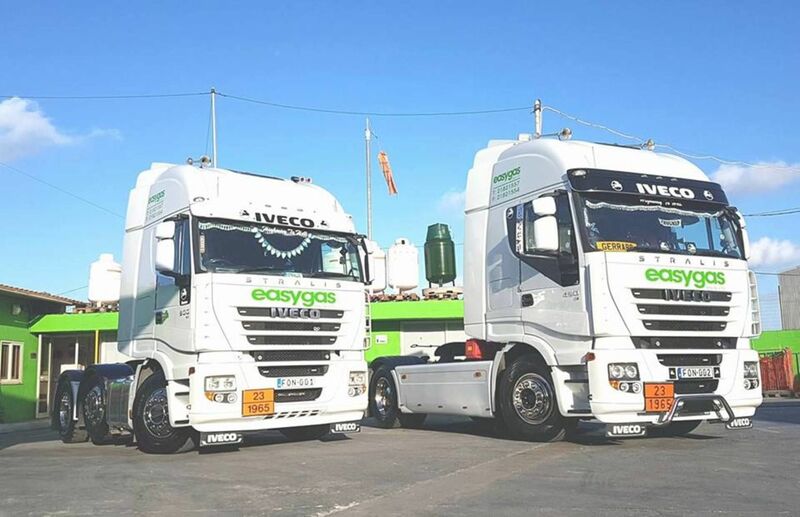 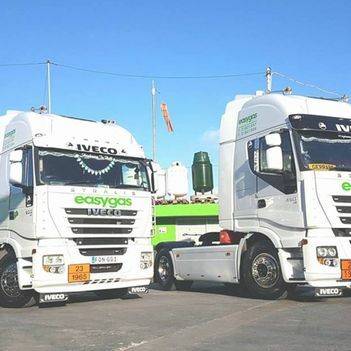 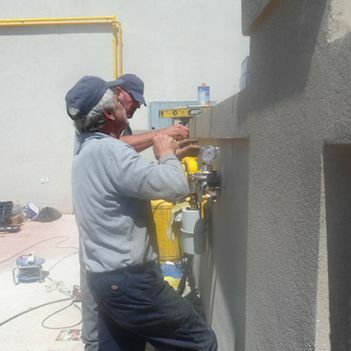 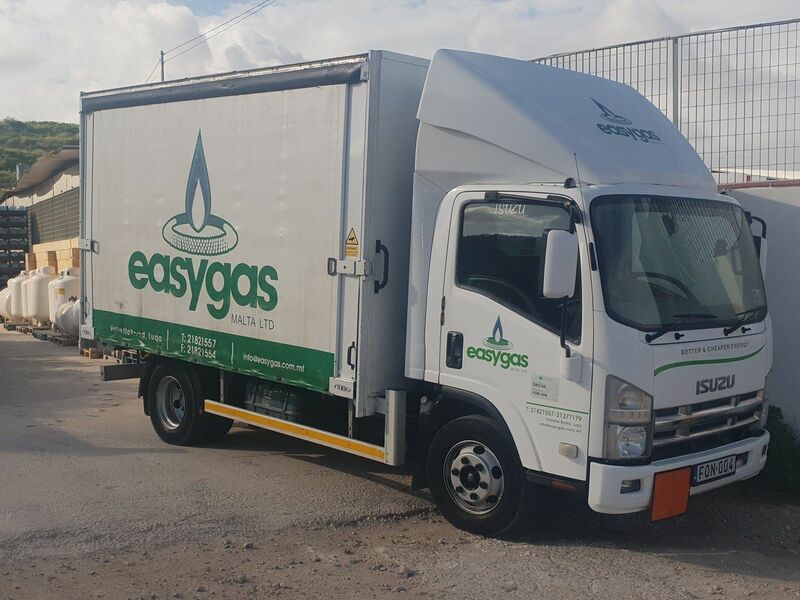 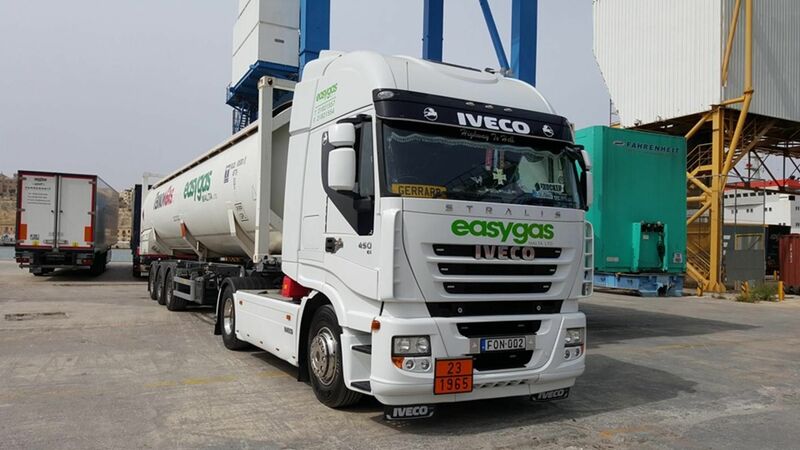 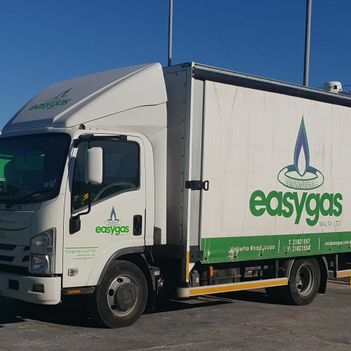 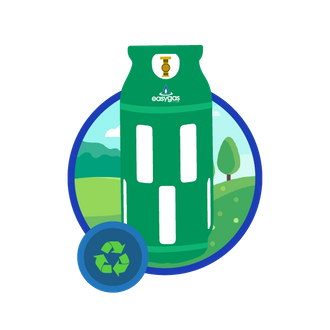 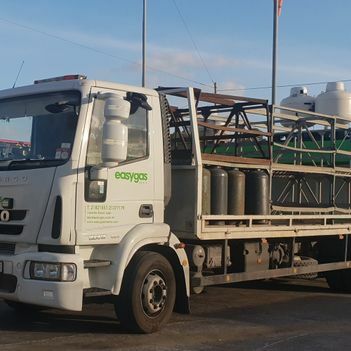 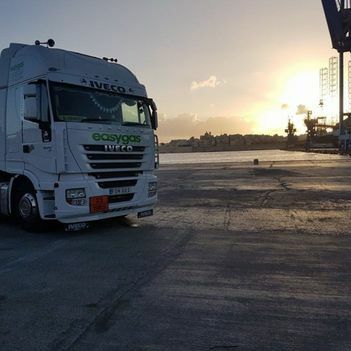 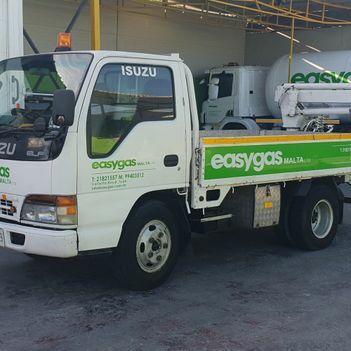 EasyGas(Malta) Ltd is a family-run business dating back to 2010 with a mission to supply a cleaner and greener energy to households, vehicles, commercial premises and industrial workplaces in Malta. 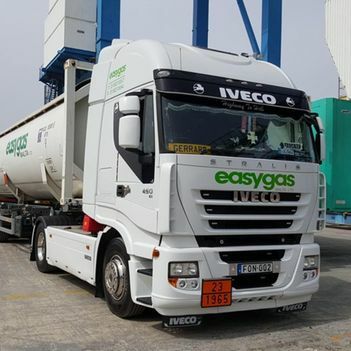 With the main gas cylinders imported directly from Italy and filled in Malta with Liquified Petroleum Gas, our activity involves as well the supply of Propane and Lifter Propane. 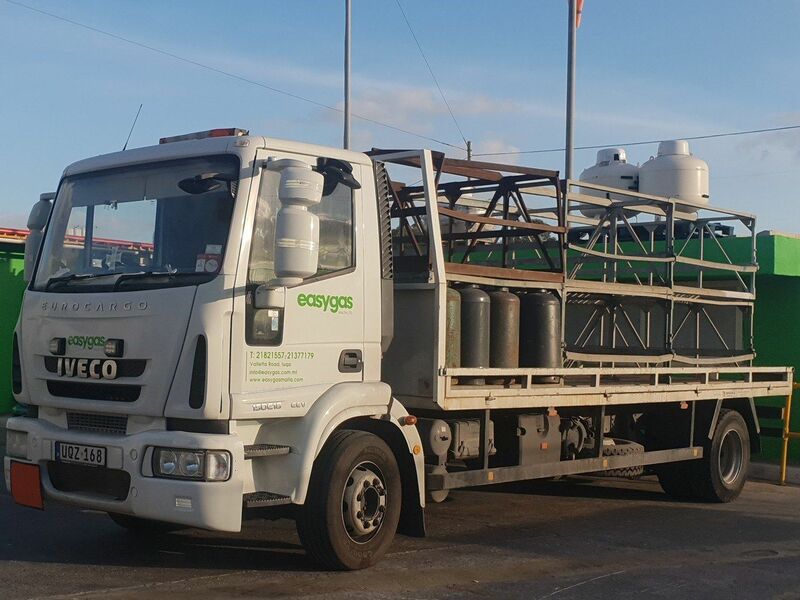 Whereas propane is mainly used in membrane mixtures, lifter propane is the choice for an excellent operation of forklifts. 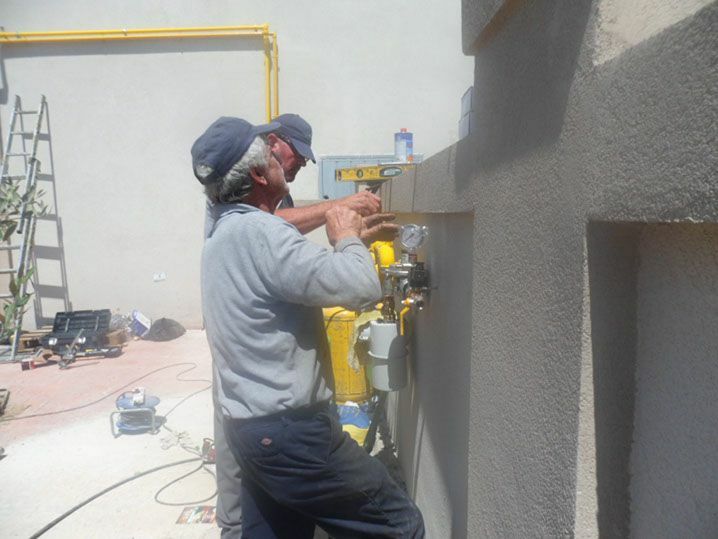 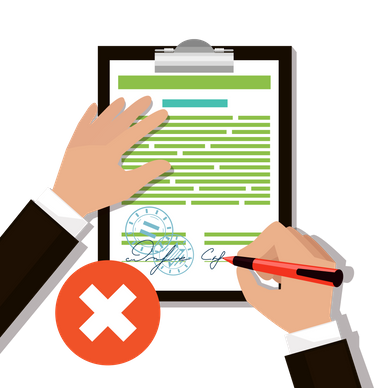 Along these past years we have never stopped committing ourselves to provide a safe service to all our clients. 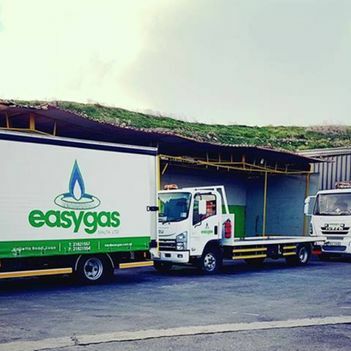 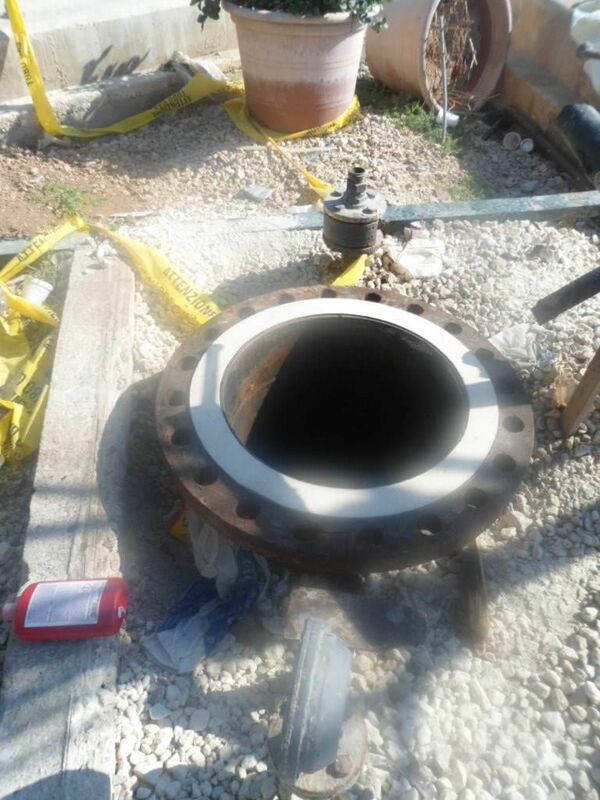 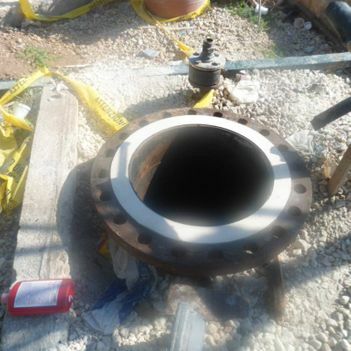 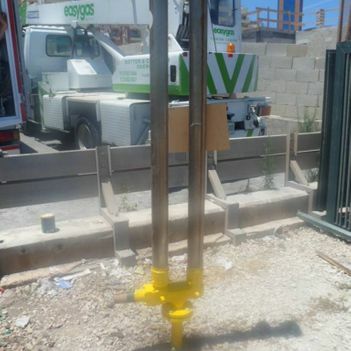 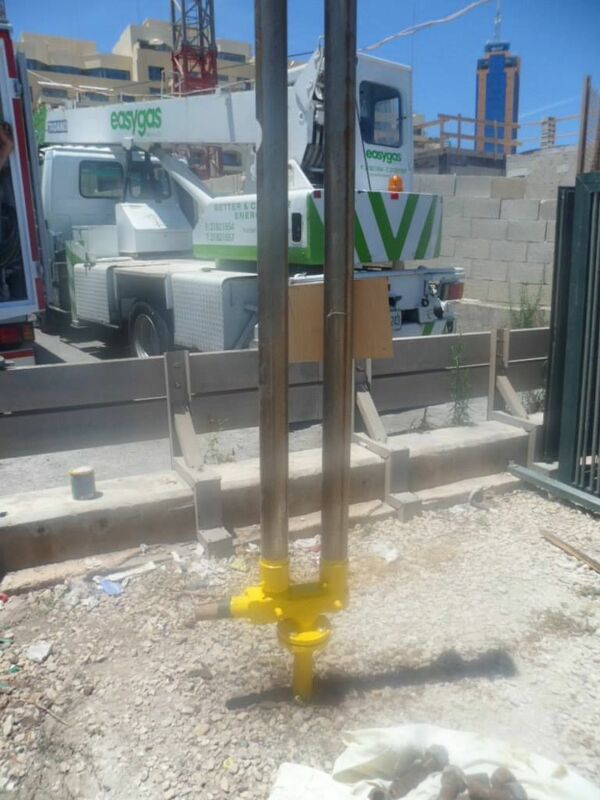 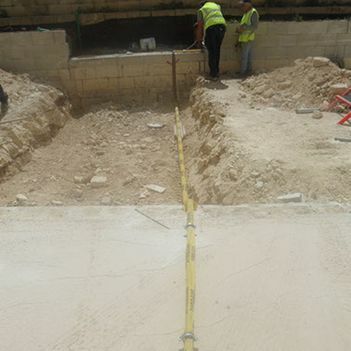 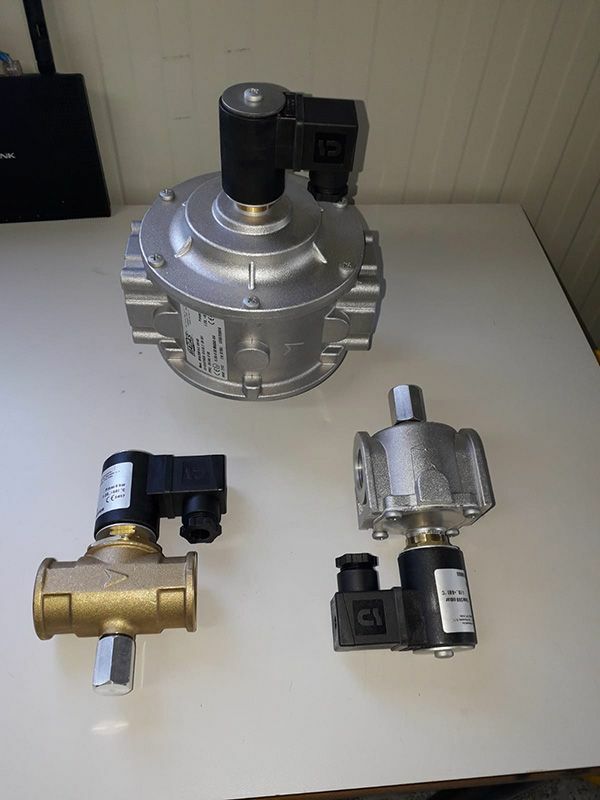 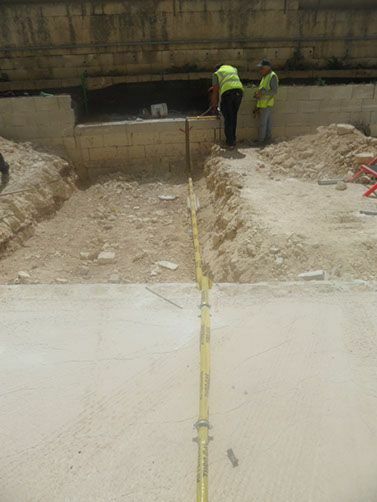 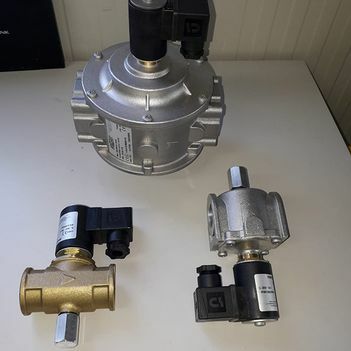 Whether clients visit us at our Luqa gas storage or whether you purchase the products from our fixed points or on-the-road distributors, our company is all about customer satisfaction. 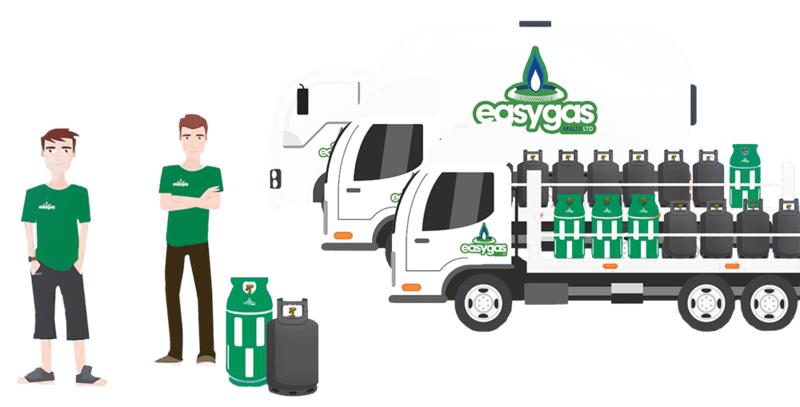 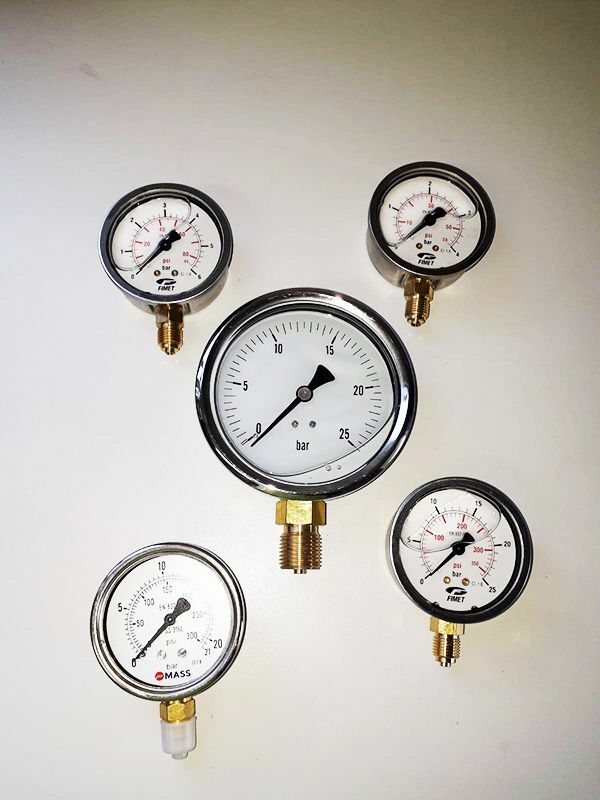 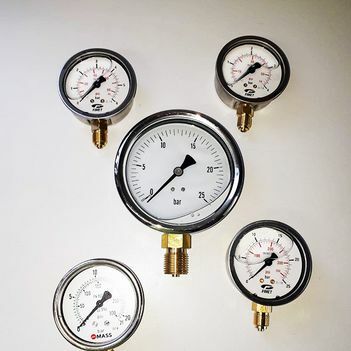 Our expert LPG in-house installers and engineers can be your trusted point of reference for both small and big installation projects. 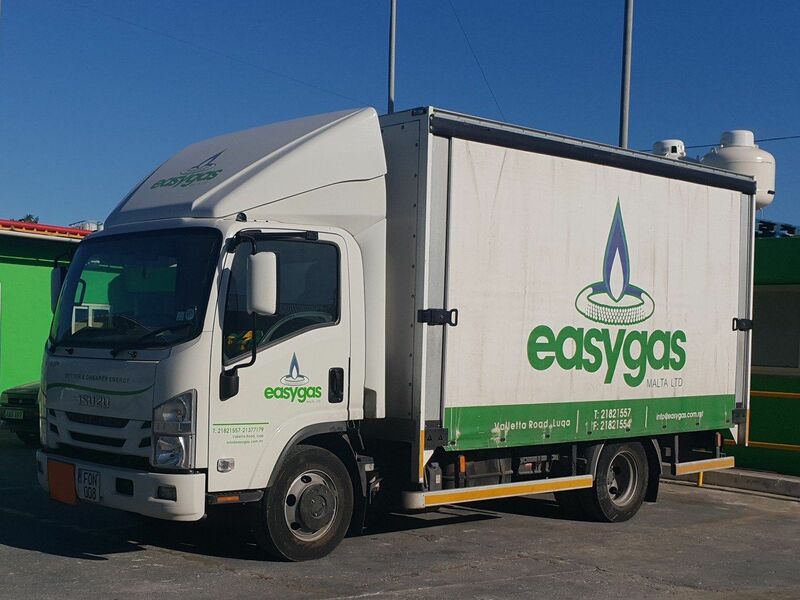 Review today EasyGas Ltd on Yellow, Discover local!